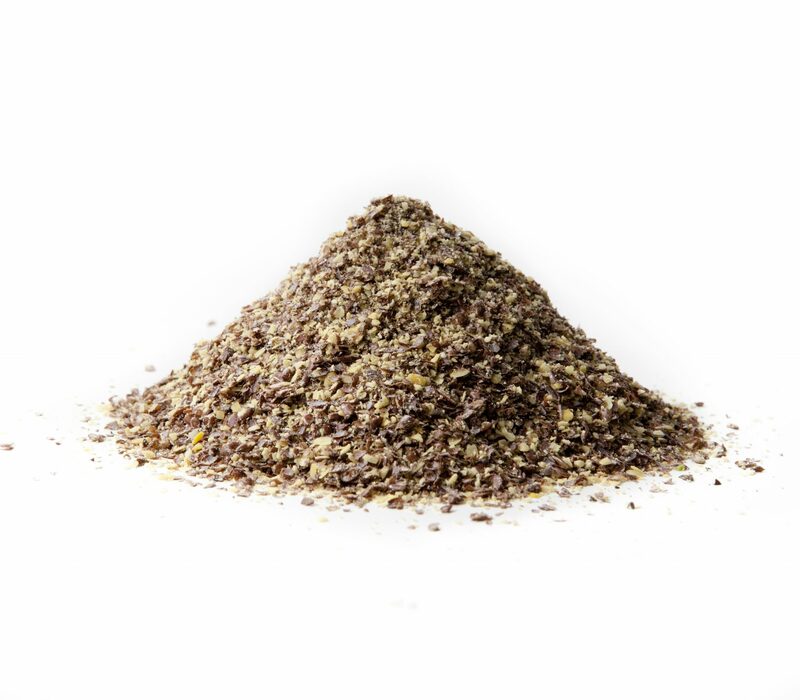 High quality selected flaxseed and unique roasting are used to produce stable, delicious and nutritious product with high Omega-3, fibres and antioxidants. Roasting emphasizes the unique taste and crunchy texture. The technological properties of FlaxseedFields® Roast make the baking cost efficient and bread stays fresh longer.